A&T Health Care understands that you’re entrusting us with the wellbeing of your loved one when you place them in our care. That’s why we want to make sure you’re up-to-date on the latest information and trends regarding senior & pediatric home care! 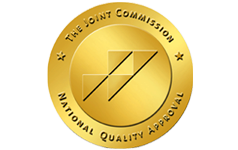 We strive to maintain high levels of client satisfaction and trust. We offer a wide variety of services from geriatric & nursing services to pediatric home care & fiscal intermediary services. To learn more, scroll through our blog below or give our home health agency a call today to see if we can help you take the next step to a better life for you or your loved one. 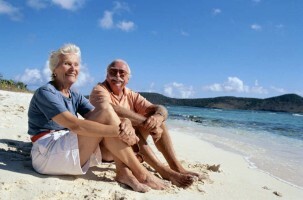 A & T Healthcare offers services for patients of all ages—from newborns to the elderly. Our pediatric & senior home care services are welcome alternatives to long hospital confinements or nursing homes. When an individual receives health care from A & T in the home setting, they gain a sense of privacy, independence, and control over their lives, while also being met with a high standard of treatment. Being at home surrounded by familiar people and objects is often the most conducive place to recover. Home health care helps to relieve some of the concerns that can overwhelm a patient and family when they opt to receive treatment outside of the home. 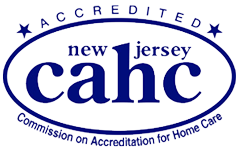 A & T Healthcare of NJ, Inc. is CAHC Accredited in New Jersey for personal care and in-home skilled nursing. Please call your Local Office or the Main Office for information or assistance. You can also submit a contact form by clicking here. Mt. Kisco, New City, Newburgh, Kingston, New York City, Rockland, Westchester, Orange, Ulster, Englewood, NJ & the surrounding areas. A & T Healthcare has an office near you!